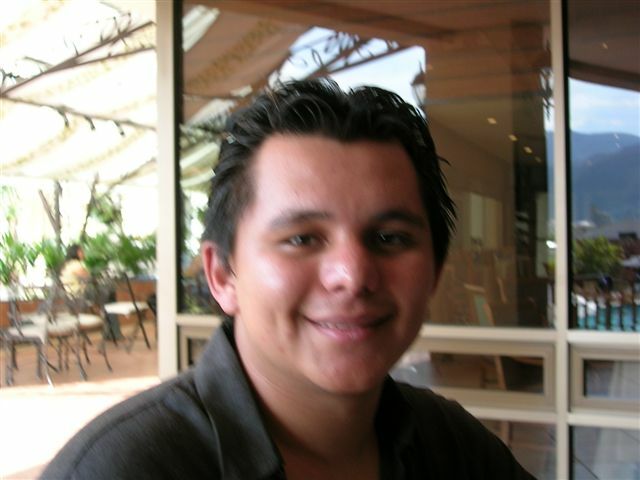 GOJoven International deeply mourns the death of one of its alumni Fellows, Luis Joel Rivera Perdomo, who was also a member of Asociación GOJoven Honduras since it was created in 2013. Luis was murdered the night of July 12, 2017, a few meters from his home in the city of Tegucigalpa. According to information provided by his family, Luis Joel had received death threats in the recent past. We condemn his murder and demand that the Government of Honduras seek justice for this case. Honduras is one of the most dangerous countries in the world for minorities, including Human Rights Defenders. 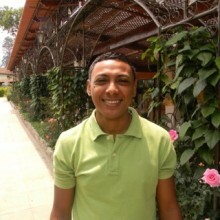 Luis was a Fellow in our Youth Leadership in Sexual and Reproductive Health Program (GOJoven) in 2006, as part of a team of three young leaders representing Honduras. He was a Sociology student and member of the Board of the Sociology Student Association at the National Autonomous University of Honduras (UNAH, in Spanish). He also performed in theatre productions and worked as an event organizer. 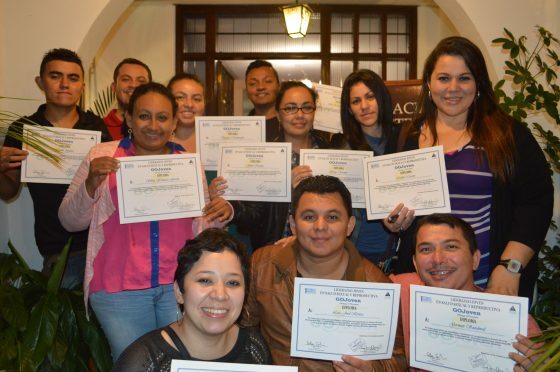 He was an excellent young leader who, since joining GOJoven, used art, advocacy, and capacity-building to fight for the Human Rights of youth in Honduras and Mesoamerica, particularly sexual and reproductive rights. As a part of his life’s work, Luis founded and ran his own theater company, Sombra Roja, in which he used community theater to raise awareness about and promote HIV and gender-based violence prevention. He also used his company to give other young Hondurans an opportunity for advancement and activism. 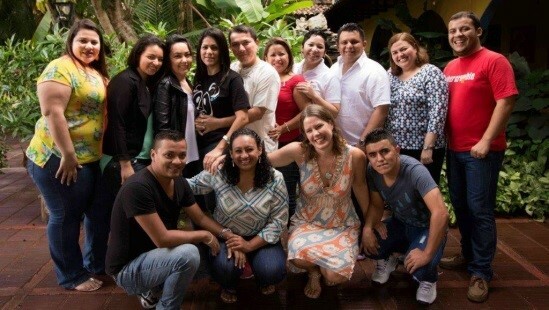 Luis supported GOJoven International in training new young leaders in Honduras and to create our 10 year GOJoven Anniversary Video to share our message about GOJoven’s most significant impacts. We always admired his sense of humor, his service ethos, and his true creativity, vision and commitment to positive social change and justice. He was, without a doubt, a man of great courage and love for life and for others. We deeply mourn the death of our friend and colleague, Luis Joel, and we will continue to fight in his name against the horrendous and tragic violence and injustice in his country. Yesterday our GOJoven family lost a dear brother. We will not forget our partner in this fight, Luis Joel. Rest in peace.